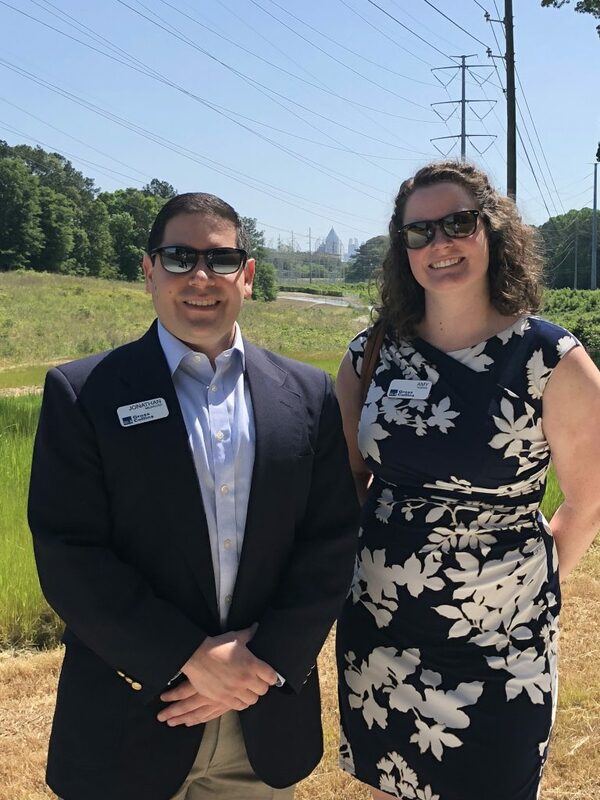 On Monday, May 7, 2018, several members of the HLB Gross Collins Real Estate Practice were on scene as the Proctor Creek Greenway took a major step forward in a ribbon-cutting ceremony by Mayor Bottoms that officially opened the first three miles of the trail to the public. 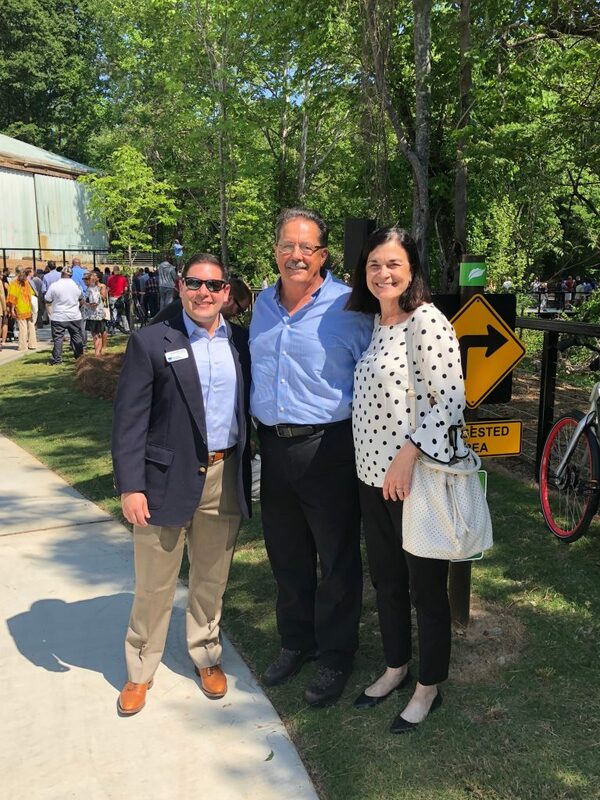 The trail currently starts at the Bankhead MARTA Station, cuts through the proposed $400 million Quarry Yards mixed-use development site, continues through the planned Westside Park at Bellwood Quarry, and ends at Kerry Circle NW inside the West Highlands neighborhood. 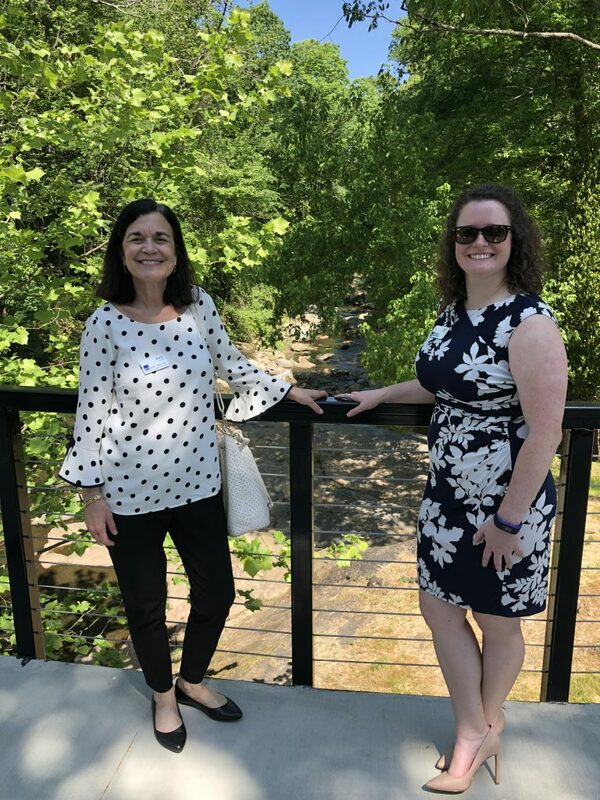 As envisioned by The Emerald Corridor Foundation and several other public and private organizations, the greenway will eventually stretch approximately seven miles from the future BeltLine at Maddox Park to the Chattahoochee River by I285. See Mayor Bottoms’ tweet about the ribbon cutting ceremony.